Ken Dafoe lost 115 pounds in 18 months. Along the way, he told himself some lies. If age is a state of mind, then weight is a state of mindfulness. That's not being clever. In 18 months, I have lost 115 pounds. Almost half of who I was. That's not being clever either, it's a rounding of the truth. There are a lot of lies you tell yourself while you try to lose weight. Some helpful, some not so much. Let me share three key ones that I've had to come to terms with. Lie number one: things will change when I am thinner. The only thing I have done is lose weight. I don't look like George Clooney, and I don't have a new life. When people say, "You must feel so much better," I reply, "No, I feel so much less." Not the same thing. I spent dozens of years being big. I still wear big shirts because that's what I'm comfortable in. And when I walk, I'm not sure how to swing my arms. It's going to take me more time to understand what I look like. And that's the thing. Weight loss is about what I look like. Not who I am. The confusion of the two is what causes grief. I work hard on keeping that perspective. Don't ask how I did it because I don't know. I can tell you the mechanics — the slow, banal changes (always choose the small plate, count calories until you understand how much you eat, drink more water, exercise) — but this is like telling you the components of a car without explaining how it works. The diet books all reassured me that I had a problem with food. But I didn't have a problem with food. I like food. I had a problem with hunger. There is pain in hunger and I couldn't tolerate that pain. I could take arthritic knees. And kidney stones. But hunger was a pain with only one solution and that was to eat it away. So I did. Continuously, and for years. I got to the point where I forgot what hunger felt like because I was always eating to avoid it. I was able to lose weight only when I changed how much hunger I could bear. That was patience, and a lot of internal bargaining. And that struggle happened long before any weight came off. Lie number two: I will never go back to how I was before. Statistically, I may. Regress to my mean. And then some more. I read articles about weight regain after significant weight loss and this worries me. I keep my big clothes in the back of the closet. I know I should throw them away, like a second skin, a moulted skin (which, I admit, may be reaching for a metaphor), because there is no safety in numbers with weight loss. Numbers are destructive. Pounds, grams, inches, size, steps, scales — all these measures persecuted me because they always, and I mean always, contradicted my expectations. So this time, I did away with numbers. All but one. I used a calorie counting app because I needed to understand how food choice mattered. I had to know how what I ate affected me physically. I know that sounds juvenile, but when you spend your life eating to avoid hunger, you don't spend much time worrying about what you eat. I never set an end goal. Never bargained with myself that it's 160 pounds or failure. I had to understand that my measure of weight was not just a collection of whole numbers and integers. You may be thinking, well, isn't it? Maybe in the end it is, but to get there is much more. Weight loss is the result of something else, and that something else is control. I ask myself, why now? What is different this time — when I've tried and failed to do the same thing many times before? I can't answer that. Because that's the magic part. Lie number three: People will keep me motivated. No, they won't. Why? Because the accolades will stop. More people don't know me than do. They don't have an image in mind of what I looked like before to compare to what I am now. Those who do give me the required, "You look great!" but that boost won't last. A feeding of words can only fill you so long. After that, you are back to just yourself. 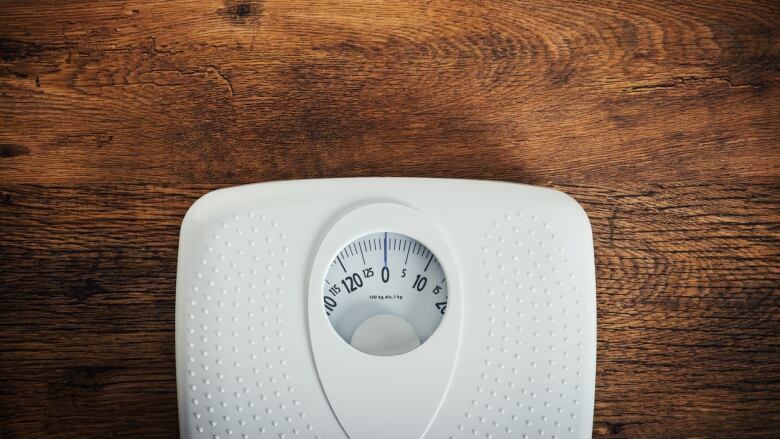 In the end, losing weight is selfish, mostly vain, and that's okay. You can't do it for someone else. I gained weight because I didn't care; I lost weight because I did. To me, that's the motivation. In pictures, in rooms of people, I don't stand out anymore. I love that. Losing weight is a hard, boring routine that in time becomes a less hard, consistent way of being. The lies I told myself came early on, when I was still infatuated with the reality-show image of a lighter me. But there have been no cameras, no crowds, and no picture of me smiling while using two fingers to pull out the waistband of pants now much too big to support me. It's been a quiet, patient, and lonely process. The question you have to ask yourself is this: Is it worth it? Save yourself some grief, and try not to lie about your answer. Can singing in a choir help with hearing loss?